Demilune was written in the summer of 2017 for CISUM Percussion. It is a piece for percussion trio which includes a soloistic steelpan part. 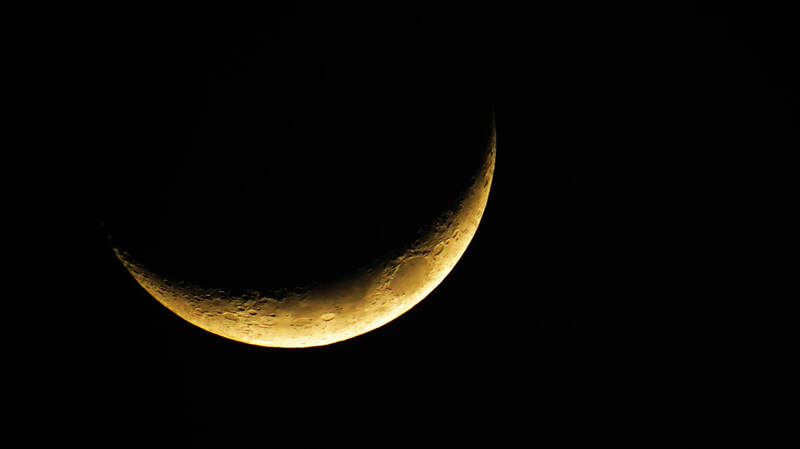 The title refers to the shape of a crescent or half-moon. The recording below is from the premiere performance, given by CISUM Percussion in October of 2017.